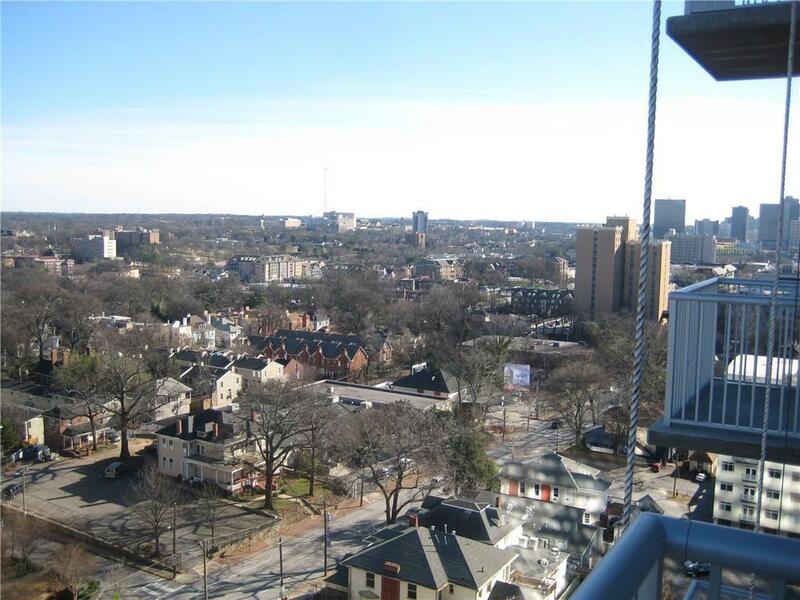 Midtown living at its finest is Viewpoint! 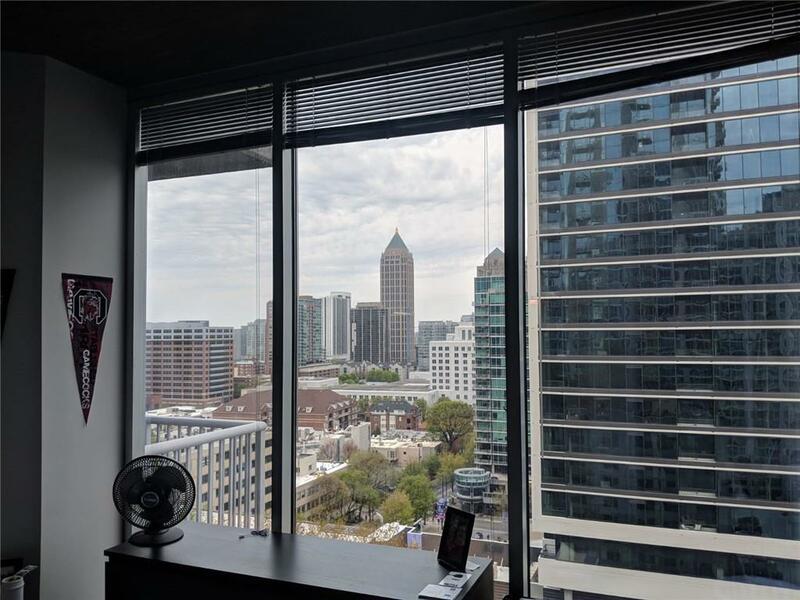 Magnificent southeast corner unit, floor to ceiling windows throughout, spectacular views of midtown, piedmont park, stone mountain, and south view of the city, walk-out balcony, hardwood throughout, 2 parking spaces. 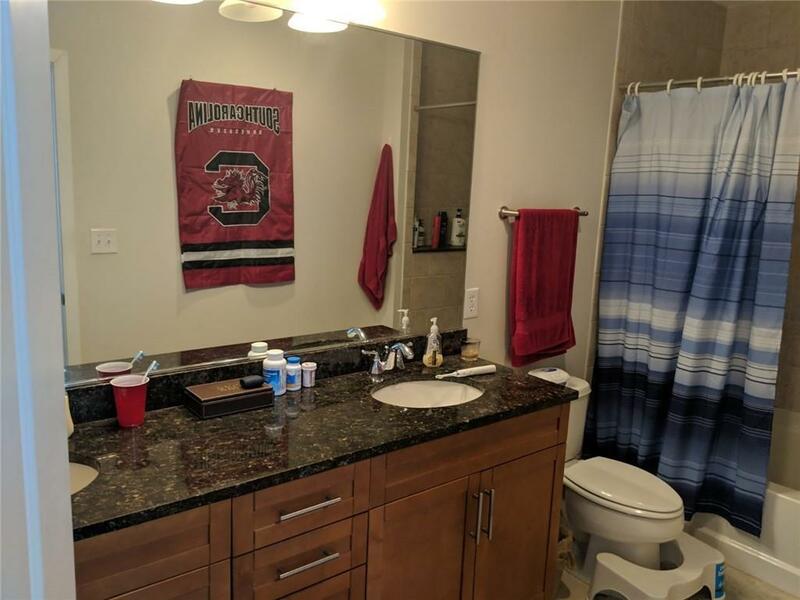 In the Heart of Midtown LOCATION LOCATION LOCATION. 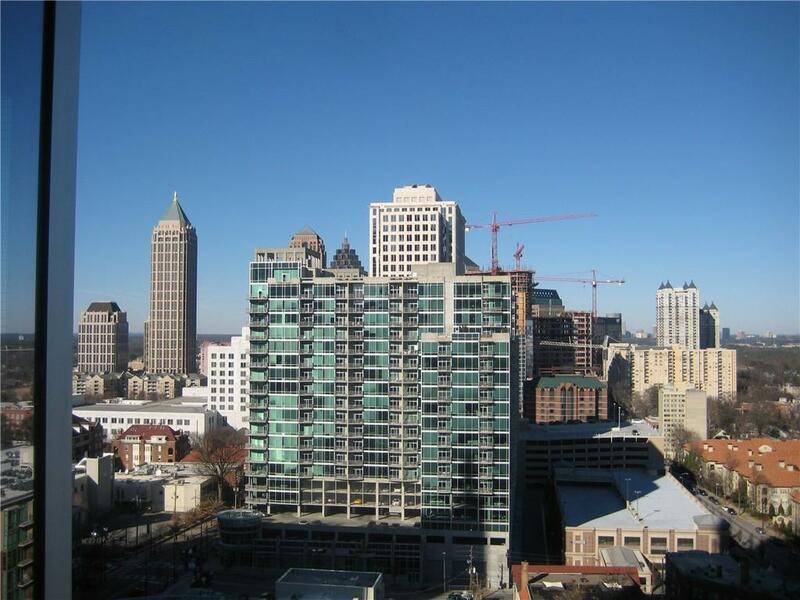 24-hr concierge, walk to Marta, easy access to fine dining, The Fox, Piedmont Park, and Belt Line. Superior amenities include a club room, theatre, game room, gym, pool, and terrace. Owner will split cost of new hardwood floors.